The work of a paralegal is fulfilling and engrossing. There is always more to learn in the paralegal field, and finding the right educational resources can prove difficult. NJPC of New Jersey, makes it easier. 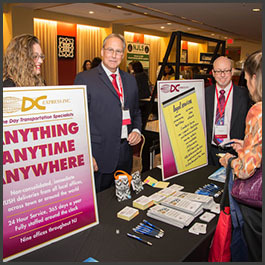 Our organization hosts an annual paralegal convention, where paralegal can network with other legal professional and connect with vendors. We provide a day full of paralegal education, addressing the best and latest practices in our field. Get in touch with us today for more information; we look forward to hearing from you. Attend our annual paralegal event. 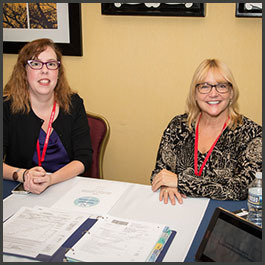 At NJPC, we're proud to say that our convention is hosted by paralegals for paralegals. 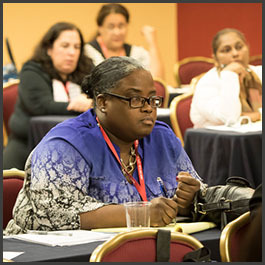 The Paralegal Convention has been educating paralegals for more than 25 years. We are committed to providing superior educational seminars for paralegals. Our team is made up of passionate, dedicated individuals who care about the state and standards of our field. Reach out to our organization today to learn more.